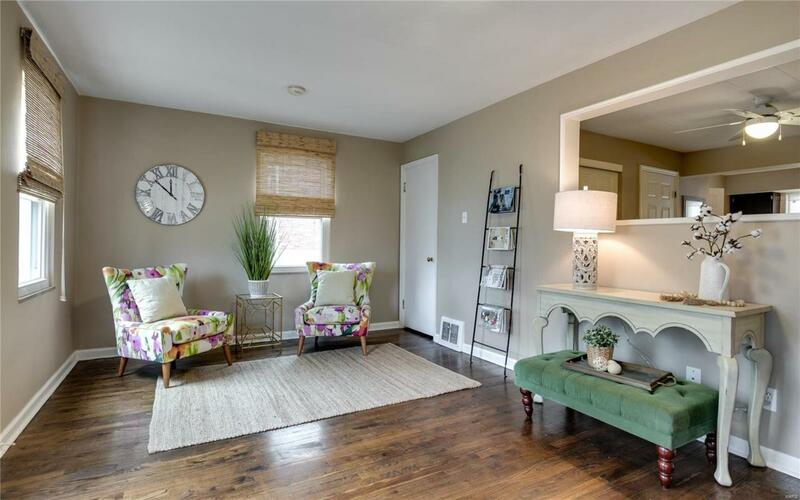 Charming, move-in ready brick ranch with so much living space from top to bottom plus a 2 car garage on a quiet cul-de-sac in Webster Groves school district! Enlarged eat-in kitchen features new granite counter tops, all new stainless steel appliances, a large pantry, work desk and mud room. 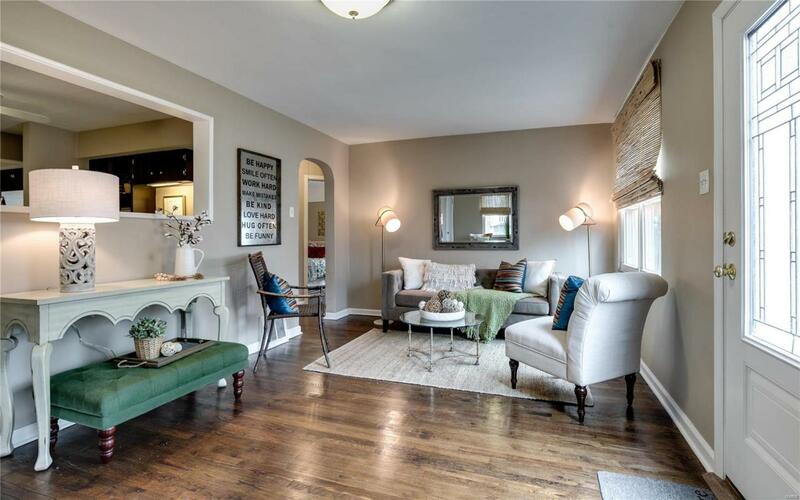 Gleaming hardwood floors & lots of light in the large living room and two main floor bedrooms. 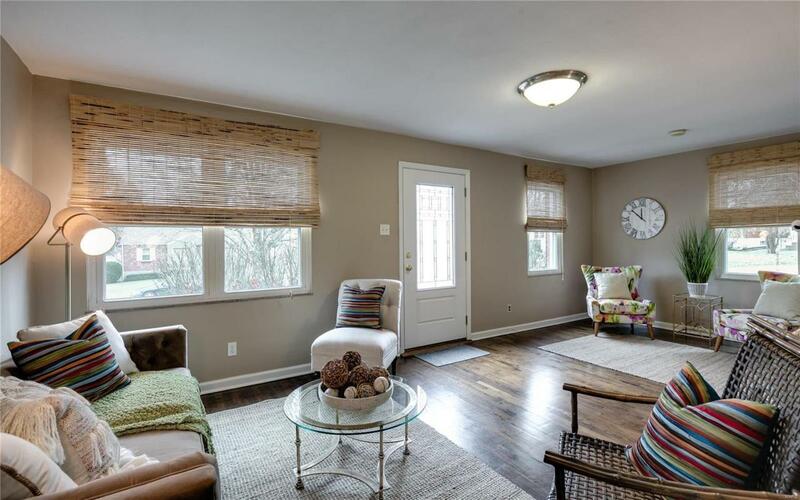 Main floor bathroom has whirlpool tub & shower combo and deep walk-in closet. All main floor rooms freshly painted. All new carpeting in lower level. Finished family/rec room and adjacent sleeping room with attached full bathroom adds so much functional living space to this wonderful home. Additional storage available in unfinished area which also includes washer and dryer. Newer windows (2014) and roof (2015). 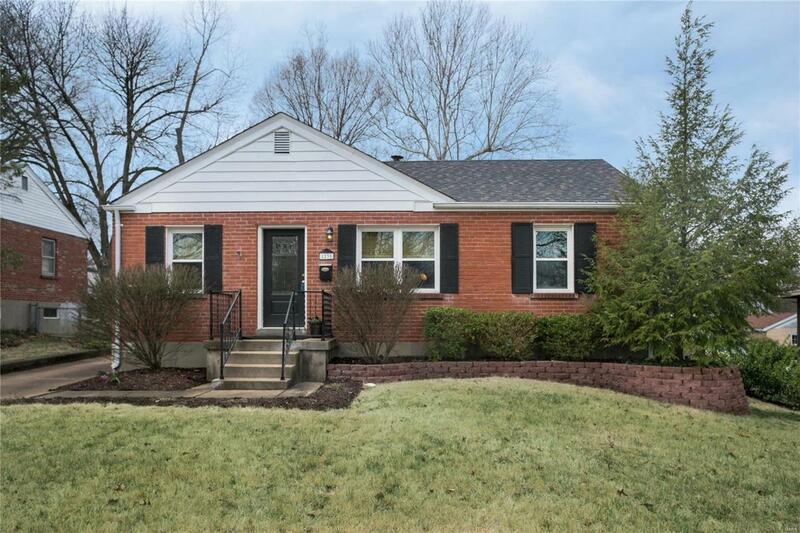 Convenient to highways, shopping, schools, parks. Agent related to seller.